A major aspect of a researcher’s work involves publishing the results of scientific work. Some researchers work to document the knowledge needed for the restoration and preservation of buildings, gardens and landscapes of historical and cultural significance. Others publish popular science to reach a wider audience and debate relevant social issues. The following are our latest tips on interesting reads. The manufacture of objects, i.e. to craft, is and has always been a central activity in society. Elements of crafting contribute to the development of both the physical environment and material culture. Craftsmanship has always been appreciated and is also tangible evidence of what a person is capable of achieving. Despite its virtue, the knowledge on which crafts are based is often overlooked in research. Some questions worth posing to remedy this oversight might include: What can we learn about physical objects by learning about their manufacture? How can we develop theoretical and methodological approaches related to the actual crafting itself? How can we study and understand handicraft as an aspect of cultural heritage? 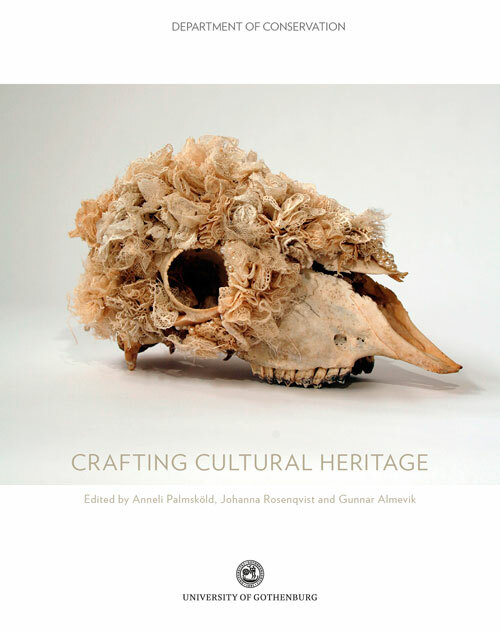 This anthology contains a collection of articles that were originally presented at the Association of Critical Heritage Studies’ first conference, entitled Re/theorizing Heritage, held in Gothenburg in 2012 in connection with the University of Gothenburg’s Critical Heritage Studies research area. Cities are shaped by strong influences like globalisation, climate change, segregation and regionalisation. Around the world, people are discussing how these challenges should be addressed and solutions designed within the frameworks of various urban planning ideals or “urbanisms”. Dominating these discussions are the theories of New Urbanism, Post-urbanism, Everyday Urbanism, Green Urbanism and Re-urbanism. 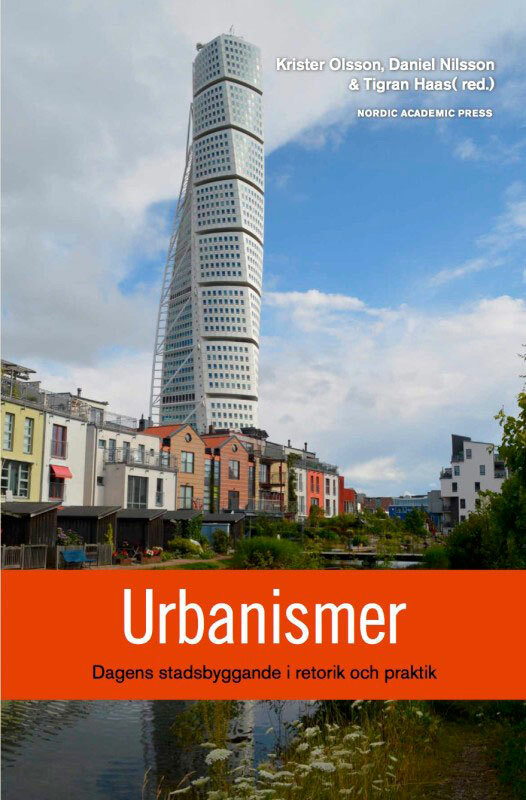 In Urbanismer, established Swedish and international researchers, planners and architects discuss what characterises — or should characterise — modern urban planning. What do desirable urban environments look like and how should decision-making within urban planning be organised? What does designing the sustainable cities of the future involve? By shedding light on the driving forces behind and factors influencing urban development, the authors aim to show how and why cities are developing in a particular direction. They also provide an overview of current trends and their impact on urban planning in Sweden. The book is part of the publication series Curating the City, which is associated with the University of Gothenburg. 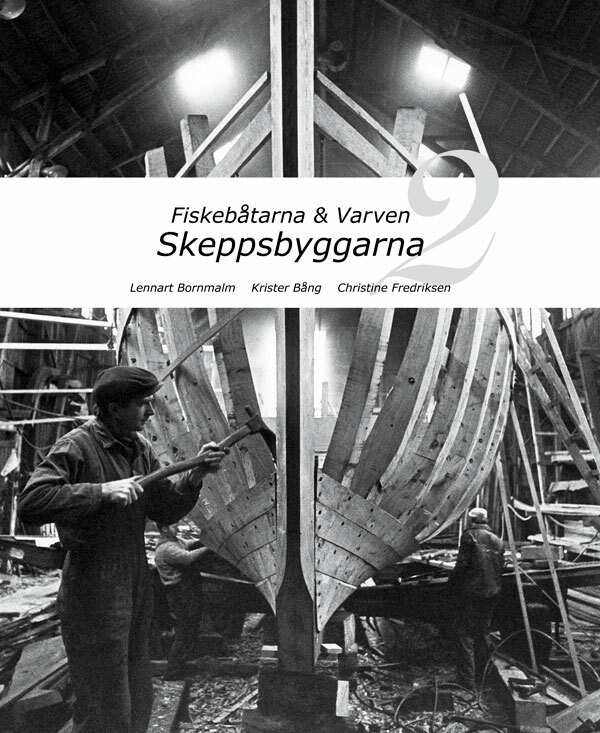 This book discusses Swedish shipyards specialised in building wooden fishing boats. Fishing boats were a typical feature of fishing villages and their harbours during most of the 20th century. Readers learn about the history and environments of the different types of shipyards and about the way of life and people connected with them. The descriptions are richly illustrated with pictures and drawings. The book Connecting Analytical Thinking and Intuition encourages scientists to be better at combining analytical thinking and intuition. Author Anders Omstedt suggests a method for better training students and teachers in the art of thinking and in communication. “Given that researchers and teachers like ourselves can be said to work ‘in the service of thought’, it surprises me how little we systematically discuss ways of improving our thinking and our ability to solve interdisciplinary problems,” says Omstedt, a professor of oceanography. He believes that bridges between analytical thinking and intuition involve being able to listen, evaluate, summarise and appreciate both of these human qualities, leading to a broader and deeper understanding and, thereby, also to improved thinking. 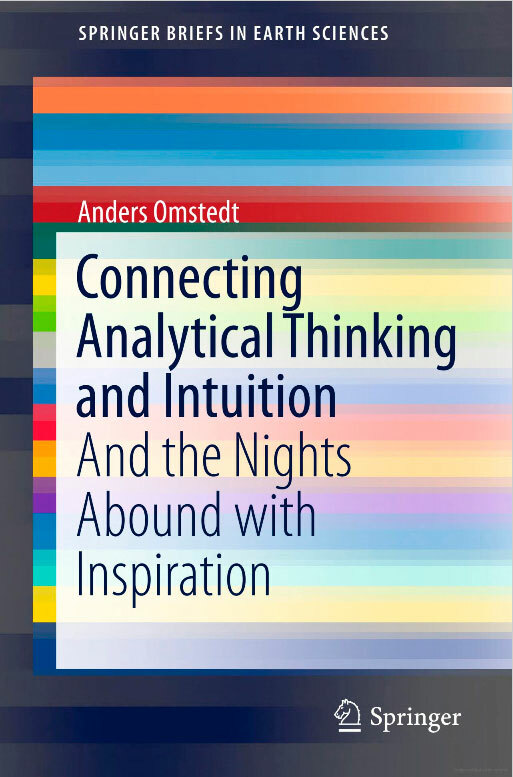 In his book, Omstedt relates his personal experiences and describes how he has worked to develop both his own analytical and intuitive thinking abilities as a researcher and as a person. Among other things, he emphasises that scientists must be better at listening and posing open questions, and that they can learn a lot from other disciplines, like literature, psychology, philosophy and the fine arts. There is a widely held conception that progress in science and technology is our salvation, and the more of it, the better. Olle Häggström maintains that this is an oversimplified and even dangerous attitude. While the future certainly will see major changes due to such progress, it is far from certain that all of these changes will be for the better. 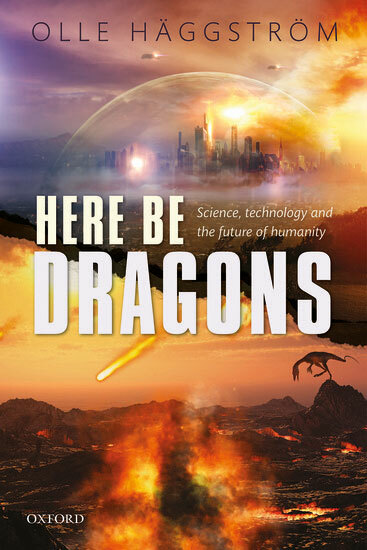 Our lives today are vastly different from life at the beginning of the 20th century, largely due to advances in science, technology and medicine. “Particular areas in which extraordinary and perhaps disruptive advances can be expected include biotechnology, nanotechnology and machine intelligence. The potential benefits of these technologies are enormous, but so are the risks, including the possibility of human extinction,” says Häggström, a professor of mathematical statistics.